Tony who is the “maine” man up at the brand new Wood & Sons pellet mill in Stanford ME, called me up and invited me up to take a tour of this brand new state of the art mill. I’m super impressed with the first few weeks of pellets. They are burning super hot and almost no ash. 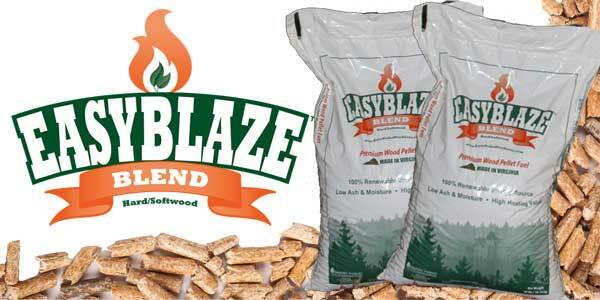 Look out VT wood pellets! 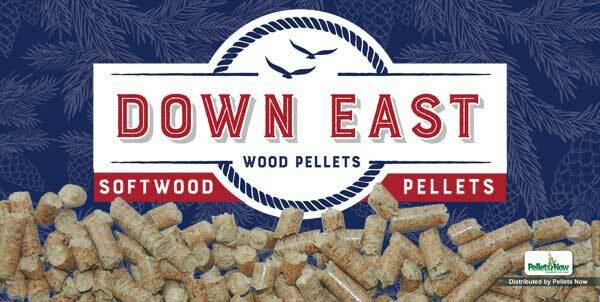 Once Tony get’s these dialed in they will be hitting the market and you will need to keep your eyes out for these 100% Eastern White Pine softwood pellets for sure. Local customer….Just to let you know, I visited them a few weeks ago and they are now dialing everything in. Brand new mill and I got a few bags exactly like you got off of their first run… They are going to be dialed in soon and be superior… I will let you know right when they are perfect. 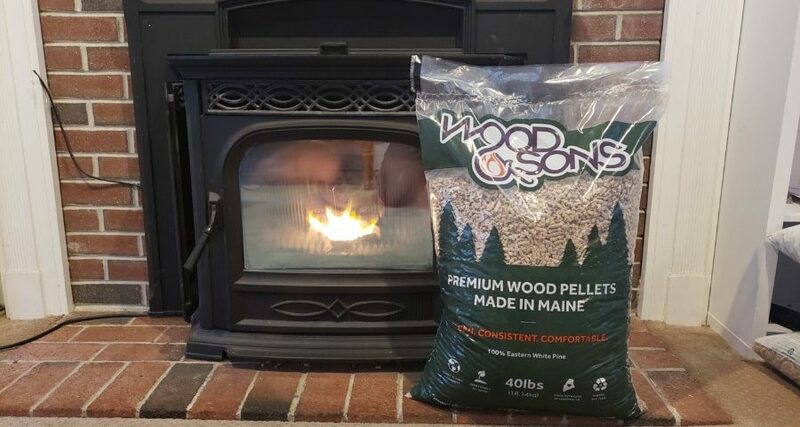 Purchased a ton of the Wood & Sons Pellets because they are a local company and wanted to give some support to a locally owned business. 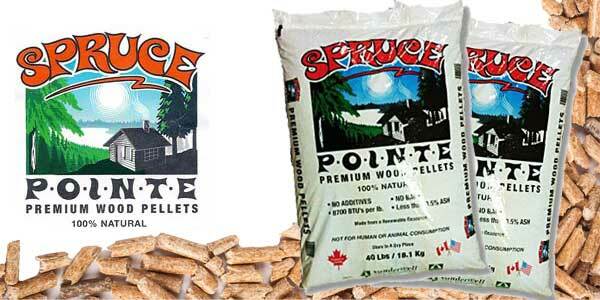 The pellets were less expensive than the Canadian one we had been buying. Sorry to say I am disappointed in the quality. The pellets are broken up and smaller, bags have a lot of fines. 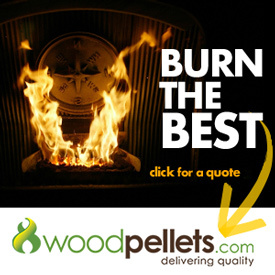 The stove is not burning as clean and the pellets are creating quite a bit more ash. Unless I hear of improvements I will be going back to the Canadian pellets. -Low ash. I do a quick cleaning of the combustion chamber about every 5 bags, but honestly I could go longer, I just don’t. 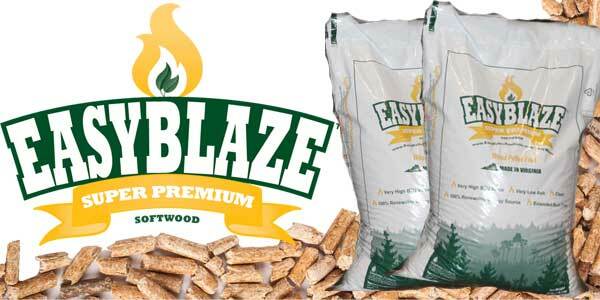 -Good bag quality. 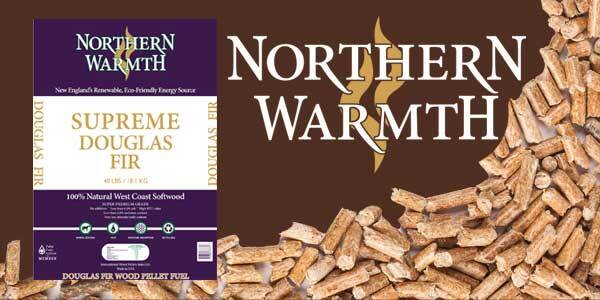 Broke down and re-stacked 2 pallets with no breaks and no loose pellets. -The granular pieces are very small, with many being broken to the point where there isn’t a fully formed pellet, more of just a chip. 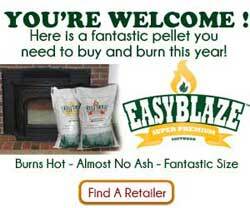 They burn ok, but I see more still burning pieces fly from the burnpot than with other brands. Not sure if this is because the pieces are too small/light, or if the additional burn air needed to blow through the dense pile created by small pieces is blowing them out, or a little of both. Small complaint, but that’s that. -I notice more sparks/fly ash coming from the outside vent than with other brands. Doesn’t bother me much, but could be a concern for folks who are vented over shrubs or dry grass. -No PFI certification seal. 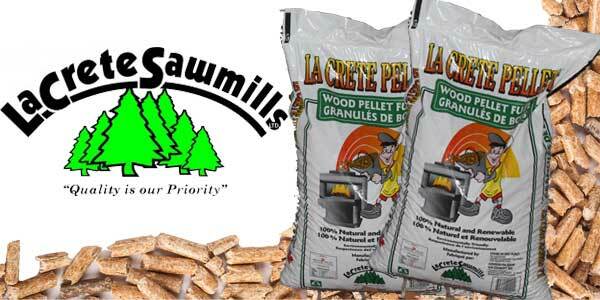 This is without a doubt a premium pellet, and I’m assuming because they’re a brand new mill that they’re still waiting on certification. My stove is well beyond warranty so no issue here, but folks with new stoves that require PFI cert for warranty coverage may want to hold off until everything is official. 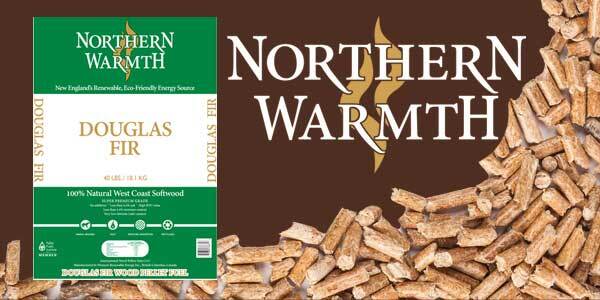 Wood and Sons 100% Eastern White Pine is a solid, clean, hot-burning pellet. If the prices remain the same for next season, I will likely buy them again.